Following the release of his highly anticipated album, The Man of the Woods, and his epic Pepsi Super Bowl half-time performance in America in front of millions of TV viewers, Justin Timberlake has announced that he is embarking on a UK and European tour that will include an appearance in Birmingham. 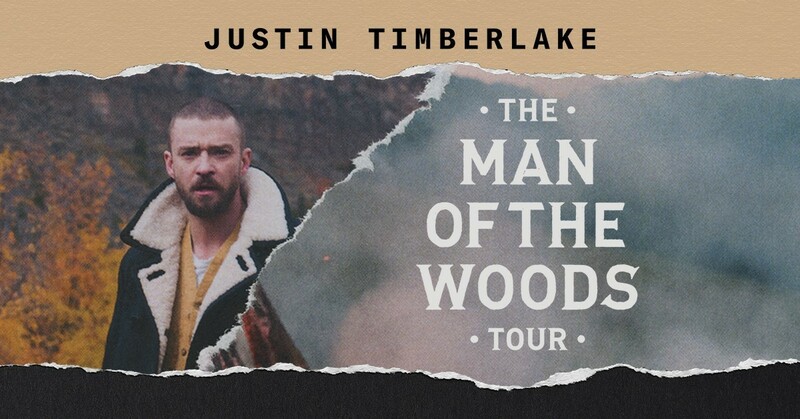 European dates for Justin's The Man of the Woods Tour will kick off on June 22 in Paris and make 16 stops including across Europe and the UK, with a much anticipated appearance at Birmingham's Arena Birmingham, formerly the Barclaycard Arena, on June 22 before performances in Manchester, Glasgow and London during July. Tickets for the UK and European concerts go on sale on February 12. Prior to his European dates, Justin will embark on a tour of North America, and will then return back across the Atlantic for an additional 31 new shows across the US and Canada. The Man of the Woods Tour has already sold more than 450,000 tickets across previously announced North American dates. 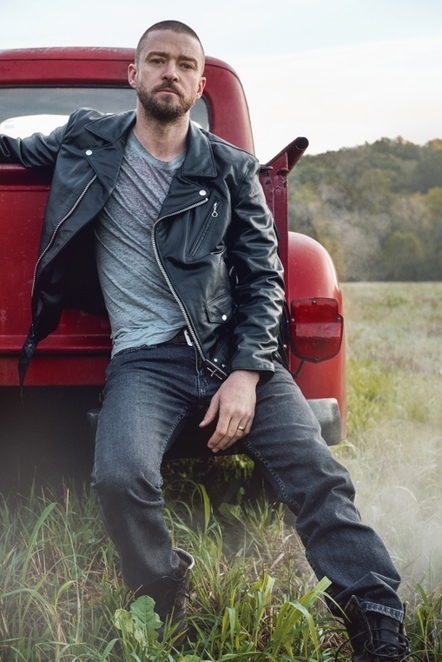 Produced by Live Nation Global Touring, Wright Entertainment Group, LBI Entertainment & Tennman Touring, the North American outing kicks off on March 13 in Toronto. Justin's fourth studio album, Man of the Woods, was released on February 2. The Man of the Woods tour follows a gap of several years since Justin's critically acclaimed The 20/20 Experience World Tour, which sold out arenas and stadiums all around the world during 2013 and 2014. American Express® Card Members can purchase tickets before the general public. In Europe (where applicable) for dates going on sale on February 12th, the American Express presale begins on Wednesday 7 February starting at 10am local time.